Hulk Hogan is saying his prayers and taking his vitamins hoping for a return to the WWE … but The Hulkster says it’s not a done deal yet, despite reports. 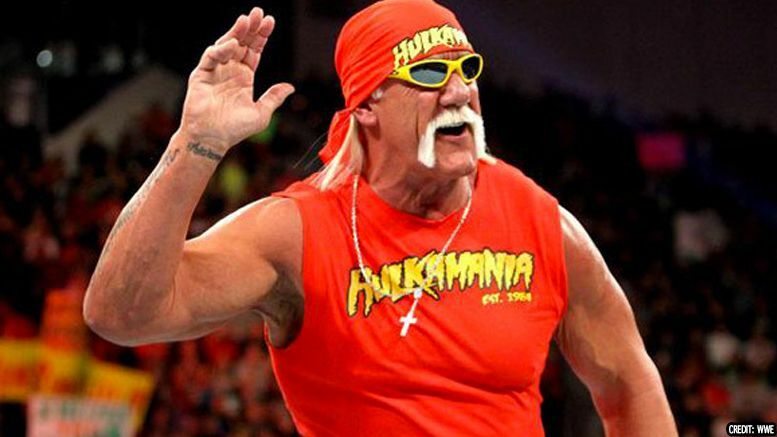 As we previously reported, there have been recent talks between Hogan and WWE. A statement from the company confirmed that was the case, but noted he’s still not under contract. A report from TMZ this month, however, claimed Hulk’s return is almost a done deal. Writers note: If you add “well, let me tell you something Mean Gene” to the beginning of that quote and “BROTHER” at the end … you’ve got a damn good late ’80s Hulkamania promo.